You may be wondering if a pharmacy IVR system is right for your business. If you are unfamiliar with the concept of these systems, it is an interactive voice response system that allows customers some self-service options. This cuts down on the amount of time you, or someone else in your business, spends on the phone. While there will still be times when you need to speak with a customer directly, you can cut down on the times this happens by using an IVR system. The automated system can provide a variety of self-service options for customers. By the time you speak to someone on the phone, it will be for a necessary service. Cutting down on telephone interruptions during the workday is beneficial to you and your staff. It improves workflow and reduces stress. It is also beneficial for customers who you are serving in person. They often feel that telephone interruptions disrupt their time with you. Minimizing this improves customer satisfaction. Dispensing refills is probably the most common job performed in a pharmacy. Having a pharmacy IVR system in place makes the refill process much less labor intensive and simpler for both customer and employee. 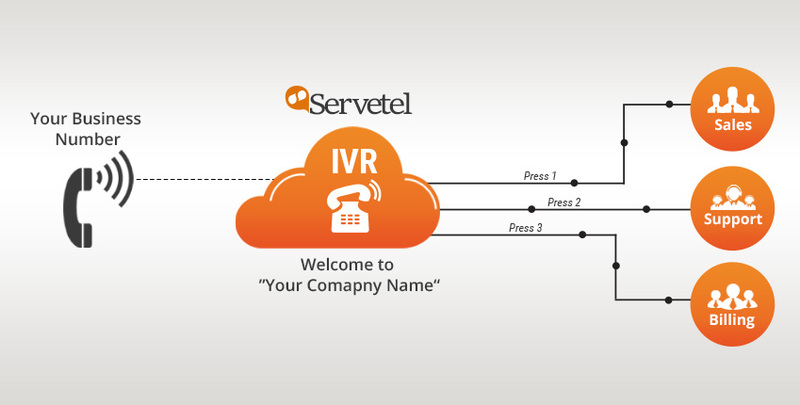 The IVR system allows patients to request refills by simply entering the prescription number. From there, the refill request is sent into the pharmacy’s refill queue. This process allows patients to request a refill at any time of the day or night, and have it waiting in line. You can then validate and fill the request without the need to spend time on the phone. The thought of adding an IVR system to your pharmacy may seem intimidating. The technology is very intuitive and works well with most pharmacy software programs in use. Implementing a pharmacy IVR system can save your business both time and money while improving customer service.